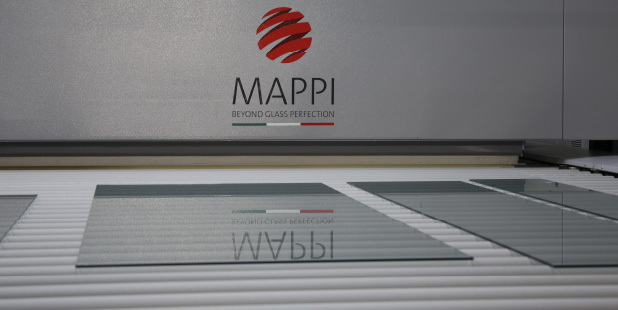 GOING BEYOND GLASS PERFECTION MEANS INNOVATION, PASSION, UNCOMPROMISING QUALITY. IT’A MISSION WHICH CONSIDERS FIRST THE CUSTOMER NEEDS. Thanks to our long experience in the glass industry, we have achieved goals that were perceived as mere aspirations only a few years ago. Nowadays, such an aspiration became our way of operating and the basis for further and continuous improvements in the glass circuit, a be- loved and respected material that have always been by our side in an ir- replaceable way. 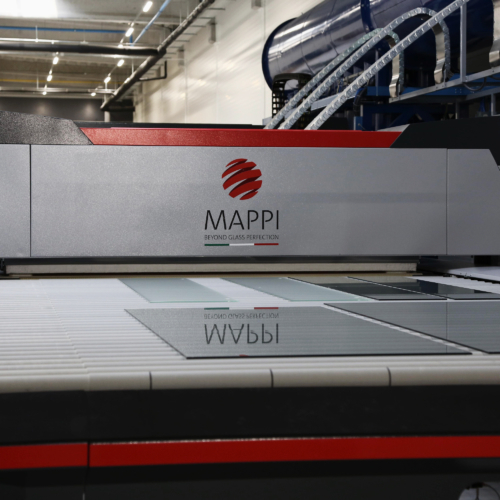 Mappi internally develop and build the whole machine. 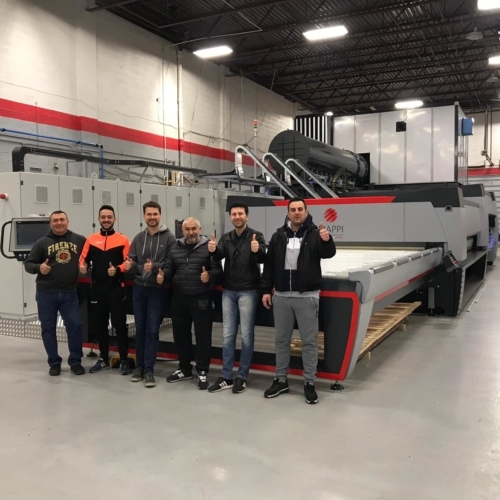 That’s why we guarantees the perfection of the assembly and the consistent quality of each component, for excellent performance which is constant over time. 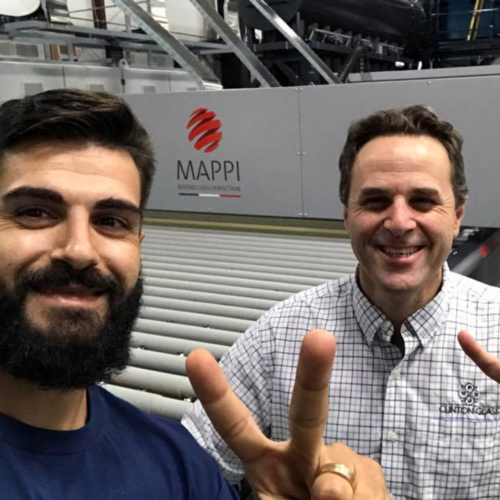 Prompt and careful technical assistance complete our system, that we call MCQ: Mappi Constant Quality.